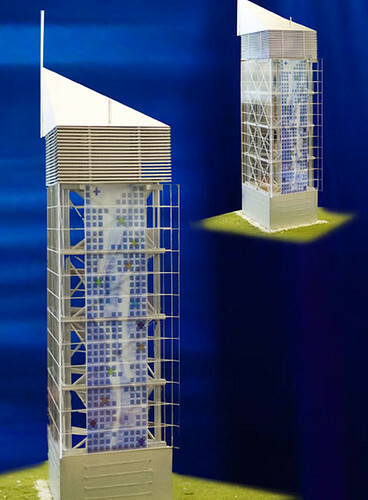 When I heard about this tower being built–called the True North Wind Tower–as part of Regent College’s new library, I thought it was…well, neat. Two things I admire, but have no talent in–architecture/design and art. And this tower is functional too.